You've seen plenty of work by the brothers Erickson here on BrickNerd, but never anything quite like this. 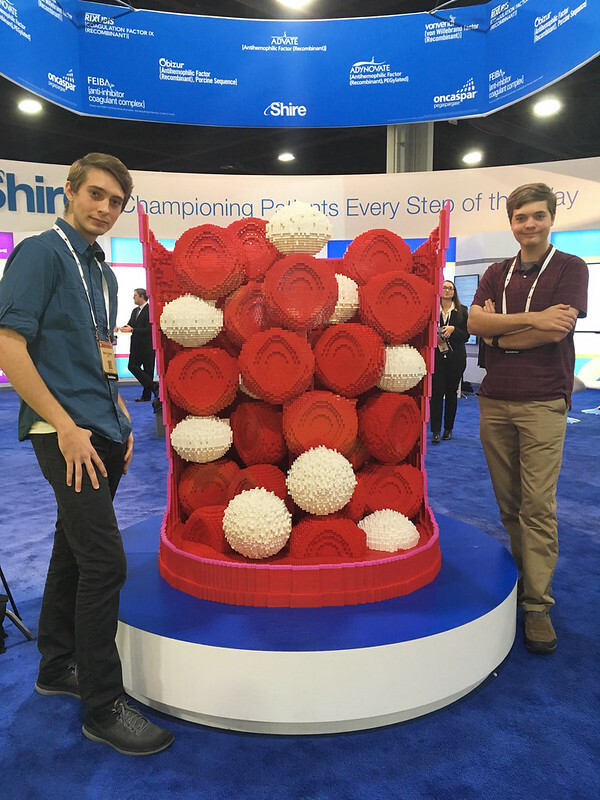 Mark and Steven built this model of a blood vessel in 48 hours over a five day period for a trade show. Using nothing but bricks and their imaginations the pair built this enormous creation from nearly 50,000 bricks.